Watch action from the ICF Canoe Slalom world championships event in Rio de Janeiro. Coverage begins on Friday at 1:45 p.m. ET. Watch live action from the ICF Canoe Slalom World Cup event in Tacen, Slovenia. 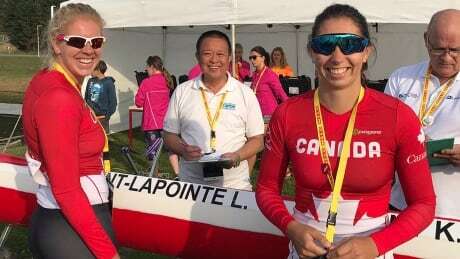 Canada's Katie Vincent and Laurence Vincent-Lapointe continued their medal haul on the final day of competition Sunday with gold at the Canoe Sprint world championships in Montemor-o-Velho, Portugal. 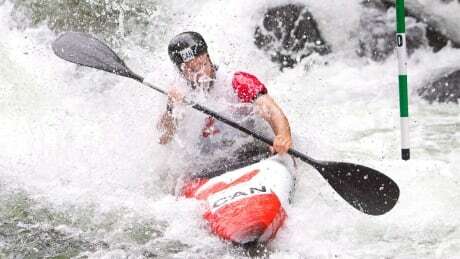 Canada's Laurence Vincent-Lapointe won Canada's second medal at the 2018 Canoe Sprint world championships after paddling to gold in the women's C1 200-metre final on Saturday in Montemor-o-Velho, Portugal. 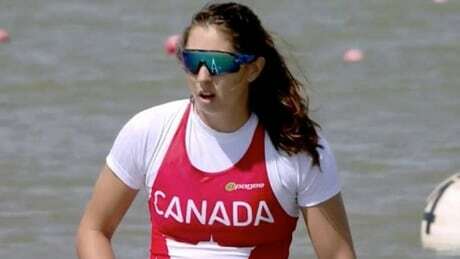 Canada's Katie Vincent will take home at least one medal from the 2018 Canoe Sprint world championships after paddling to a bronze-medal finish in the women's C1 500-metre final on Friday in Montemor-o-Velho, Portugal. Watch some of Canada's best canoe and kayak athletes compete against the rest of the world at the ICF Sprint world championships in Montemor, Portugal. 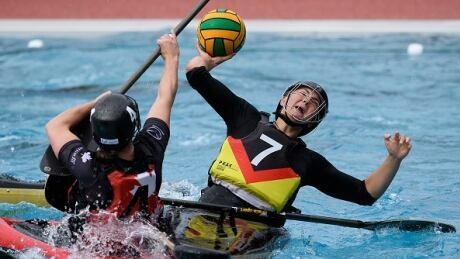 Get to know the sport of canoe polo — played in kayaks before the world championships come to Welland, Ont., beginning this weekend. Watch live coverage of the canoe polo world championships Aug. 1-5. 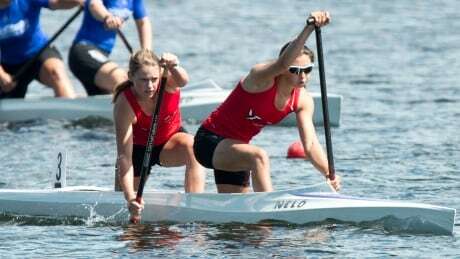 A day after combining for a new world record, Canadian paddlers Laurence Vincent-Lapointe and Katie Vincent will leave the Canoe Sprint World Cup in Germany with another gold medal apiece after winning individual events on Sunday. You are currently browsing the archives for the Sports/Olympics/Summer Sports/Canoe-Kayak category.